13.02.2013 - It’s 500 pages long, logically structured and comprehensive in every detail. 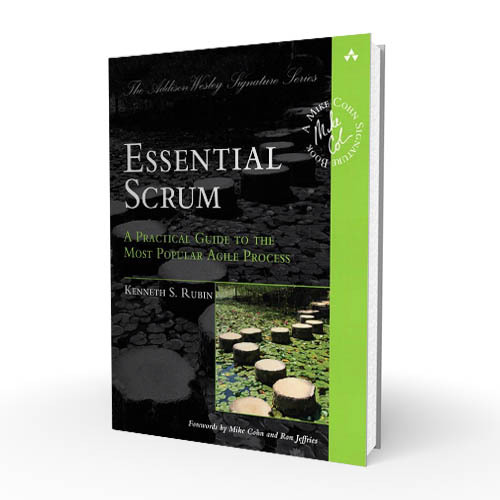 US agile project management trainer and former Managing Director of the Scrum Alliance, Kenneth S. Rubin, published this genuinely mammoth book in summer 2012. Essential Scrum delivers the high quality of content promised by the subtitle: A Practical Guide to the Most Popular Agile Process. In 23 chapters the book puts the world-leading expert’s knowledge about roles, meetings and artefacts across to the reader in a logical, coherent and easy-to-digest way and it also explains how these aspects of scrum management function in the context of the overall process. Essential Scrum isn’t just one of the most comprehensive, detailed and clearly written books on the subject of scrum available at this time, it’s also a practical manual for beginners that introduces, clarifies and deepens their knowledge of the role they play in the team. Experienced scrum managers will be delighted by this single-source reference. 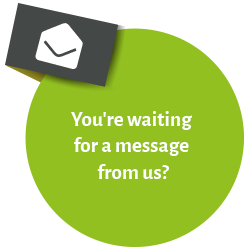 It helps the reader to recognise potential issues before they escalate, resolve team management conflicts efficiently and solve specific problems. The IAPM’s Council of Experts is currently working on the Agile Project Management Guide, a new and innovative certification programme for scrum managers, and it hopes that Rubin’s book will also be published in other languages. This would certainly simplify the process of learning the standard international scrum management terms and integrating them in the work environment for people in different countries. Kenneth S. Rubin: Essential Scrum - A Practical Guide to the Most Popular Agile Process. Editor: Addison-Wesley Professional. 504 pages.